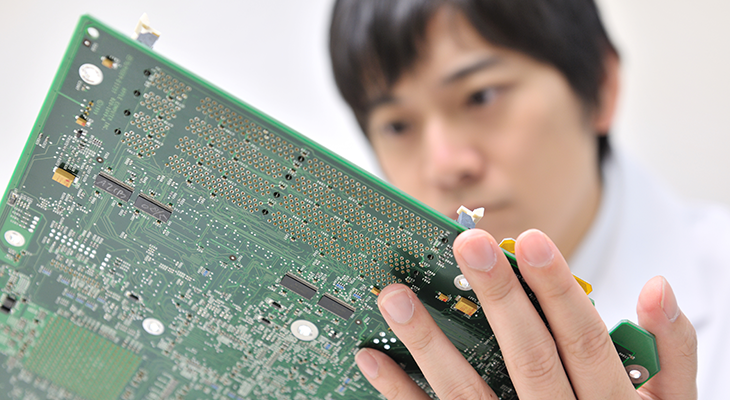 We offer design/development engineering that suits customers' requirements. In order to respond to customers' requirements in details, we train and dispatch highly skilled engineers through our unique programs and business manner training courses. 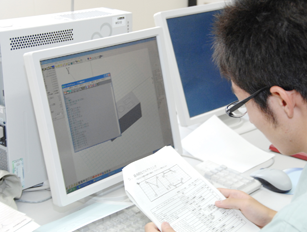 As demand for foreign engineers is growing markedly in line with the growth of ASEAN countries, nms has launched an engineer dispatch service from China and ASEAN countries, and to date it has been very well received.We support customers' businesses through engineer dispatch, design and contracted development that satisfy various requirements in Japan and abroad. Cars/airplanes/transportation equipment including freighters/home electrical appliances/medical equipment/communication equipment/manufacturing equipment for semiconductors/production facilities/various plants, etc. Machine design/chassis design(plastic/plate)/mold design/optical design/fixture design/various analyses (CAE/FEM/CFD, etc.) /production technology/trial productions/validations, etc. Cars/airplanes/transportation equipment including freighters/hardware on transportation equipment/home electrical appliances/medical equipment/communication equipment/electronic devices/built-in equipment/system LSIs/various manufacturing equipment, etc. 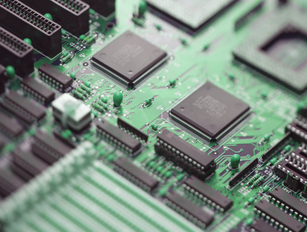 Digital and analog circuit design/high-frequency wave circuit design/logic circuit design/board layout/control (instrumentation) design/power supply circuit design/experiments/validations/analyses, etc. Firmware design/application software design and development/image processing software development/networking system design/from SE arrangement to debugging of various kinds of software, etc. 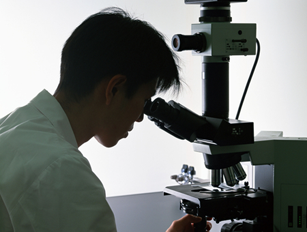 Ingredient analyses/material validation/analysis work with the use of analytical equipment including SEMs/various experiments and validations, etc. 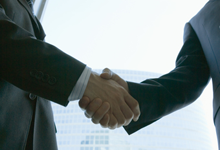 Excellent skills and motivation that are cultivated in a well prepared environment. Each member who gains satisfaction from accomplishing tasks and pursuing higher levels of quality will be a reliable asset to customers. 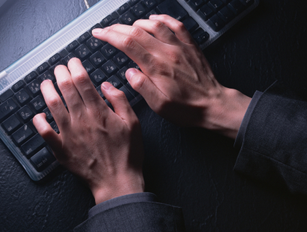 We dispatch highly skilled engineers with advanced skills and motivations. 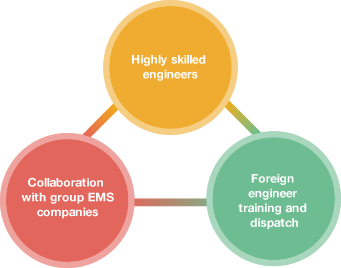 Dispatch foreign engineers highly trained in cooperation with universities in China and local affiliates in Vietnam. Facilitate unique recruiting routes in China and Vietnam to dispatch foreign engineers to Japan. 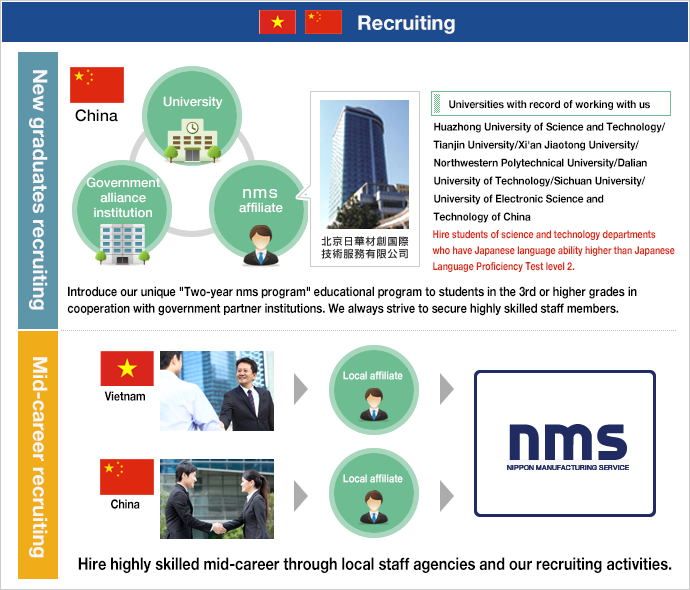 We conduct a "two-year nms program" for partner universities in China to secure highly skilled staff members. In addition in Vietnam, we hire mid-career engineers in cooperation with local affiliates to enable us to dispatch the most suitable engineers to customers. Staff members learn keys aspects of Japanese corporate culture, ways of thinking, and manners in the courses. In the course, staff members learn about differences in cultures that will benefit them when working in Japan, and they also gain information about points to keep in mind when Japanese and foreign staff members are working together. We conduct evaluations of engineers on a regular basis to ensure that we dispatch highly skilled staff members who meet customers' requirements.